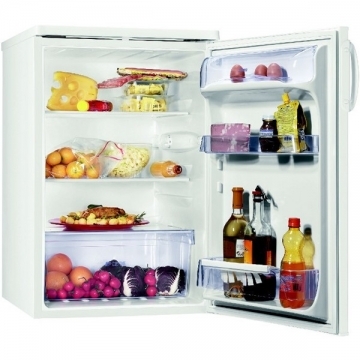 The refrigerator is the most important household appliance because it represents indispensable food storage. 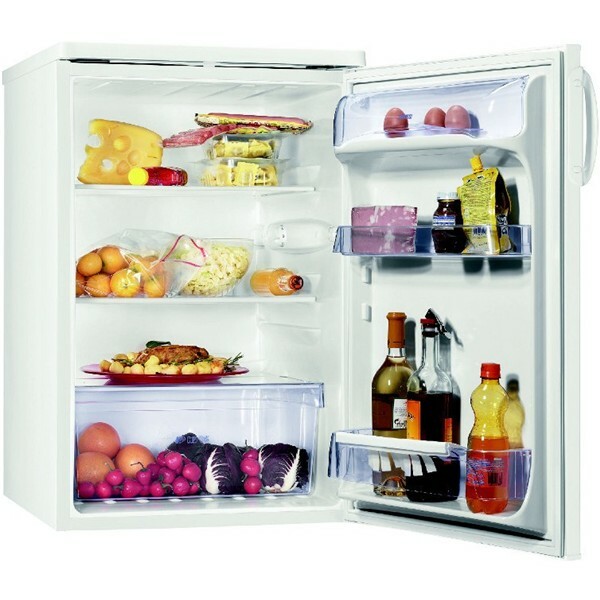 The fridge temperature lowers the chances of reproduction of bacteria, so it prevents food from getting spoilage. The best refrigerator should feature temperature controls as well as numerous other features. The food we eat keeps its properties only if we don’t allow it to stay in the heat. So, the thermally isolated compartment of a refrigerator and the technique it uses is a great help regarding this matter. The heat up pomp removes the heat from the inside of the fridge and transfers it in the external environment. It can be mechanical, chemical or electronic. The fridge temperature is cooled to a lower temperature than the one of the room. The optimum temperature is a few degrees above the freezing point of water, so if you want to avoid perishable food, you must set the fridge temperature somewhere between 1.7 and 3.3 °C. The best refrigerator units also feature variable temperature and humidity controls for the crisper drawers. If you eat a lot of veggies, you should definitely consider such a refrigerator. There are other units that are used for the same purposes as a refrigerator, only they are used in industry and commerce. Those who work in this fields aim for storing big quantities of food for a long period of time, and that is why they use a freezer instead of a fridge. The freezer temperature must be kept bellow −18 °C, because only that way one can be sure that the food is safe for an indefinite period of time. The commercial refrigerators are the ones that we see in any supermarket, and they are also known as the glass fronted beverage coolers. They have a larger cooler than the domestic ones, which means that they have a bigger energy consumption. Due to the toughness of the times we live, we can’t afford to throw food away, so we must learn how to preserve our food in order to avoid rottenness. Although a low fridge temperature might help you regarding this matter, it would be better if you didn’t buy vegetables and other perishable foods for an entire week. Otherwise, you will probably end up throwing away some inedible products at the end of the week. So, you must shop every few days for them. Another great trick to keep your vegetable fresh is to keep them away from the back wall of the refrigerator, because that is the place where the coldest air is funneled. If you want to find out how to keep your vegetable fresh, you must learn first that they need air to maintain their properties, so you must not wrap them tightly in a plastic bag.